Our team is here to help with all of your family and children law issues. We can advise on all types of pre-nuptial and co-habiting agreements. Although it is not the most romantic thing to consider, if you are planning to live with your partner, co-habit, enter a marriage or civil partnership you should give serious thought to what will happen to your respective finances should the relationship break down. Arguments about money and property once a partnership has ended can be costly, stressful and difficult to resolve. One of the ways of avoiding much of the expense and uncertainty is to agree in advance what will happen to your joint finances should your relationship end. We can help by advising on the likely division of assets in the event of relationship breakdown and in preparing an agreement to provide both you and your partner certainty in the future. 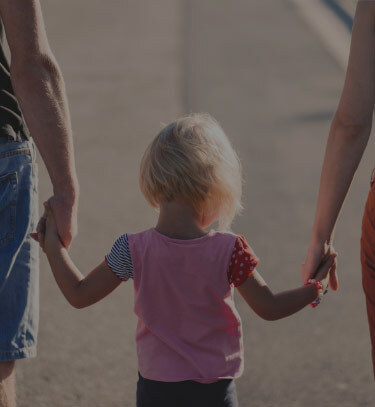 Our family law solicitors have helped many couples get through this practicality and are highly experienced in this matter. There are no hard and fast rules that determine the division of assets following the end of a relationship. Many jurisdictions ring-fence assets that pre-date a marriage or civil partnership and divide any property bought, earned or acquired during the marriage/partnership on a 50/50% basis. That isn’t the approach in the UK, meaning that in many cases the apportionment can be more beneficial to one or other of the parties. How long was the marriage/civil partnership? What was each person earning? How much could they earn in the future? Should one party maintain the other? How long for? Getting the right financial deal for you shouldn’t be left down to chance. If you require assistance with any aspect of resolving finances after the end of your relationship, please contact our family law solicitors today. If you are suffering from any type of violence or abuse in your relationship then we can help. You do not have to suffer in silence nor put up with an abusive relationship. Practical legal steps can be taken to protect you and your family from an abusive partner or other relative. The Court can grant an Order (called a “non-molestation Order”) which is a type of injunction (also known as a restraining Order) that prohibits the abuser from contacting you, threatening or approaching you. If required, the Court can also order an abusive former partner to leave your home. It is a criminal offence to break the terms of such an order and any person breaking such an order would face the full force of the law. Contact us for first class family law advice and get in touch with our family law solicitors today. Our team can advise and assist with gaining or maintaining contact with your children. Sadly, when relationships break down the parties can disagree over contact or custody of the children. If agreement really can’t be reached then it may be necessary for the Courts to intervene. We can guide you through the process involved from completing the Court paperwork, to attendance at any Court hearings or mediations. 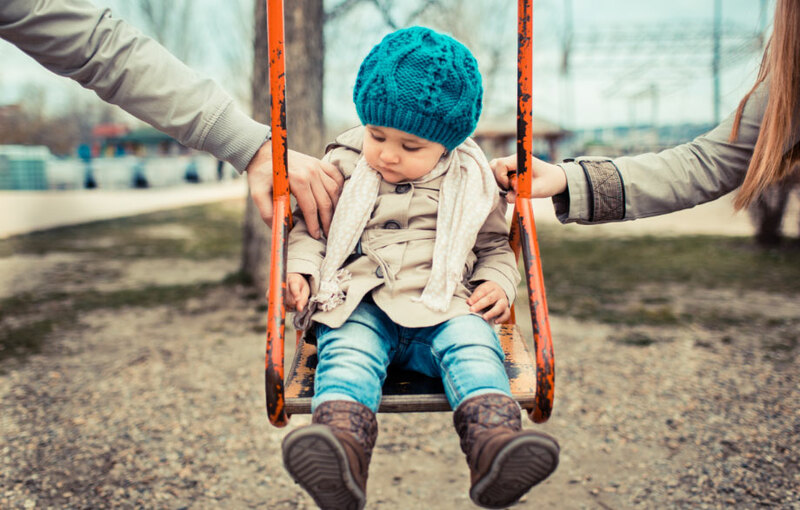 We can draft a parental responsibility agreement or help you apply for a parental responsibility Order. In the UK, Parental Responsibility means having the right to make decisions about a child. In effect, conferring a formal status that allows the person with Parental Responsibility to decide upon such things as where the child will live, where they will go to school, that they should have medical treatment, and such like. Only the mother of a child always receives parental responsibility as of right. 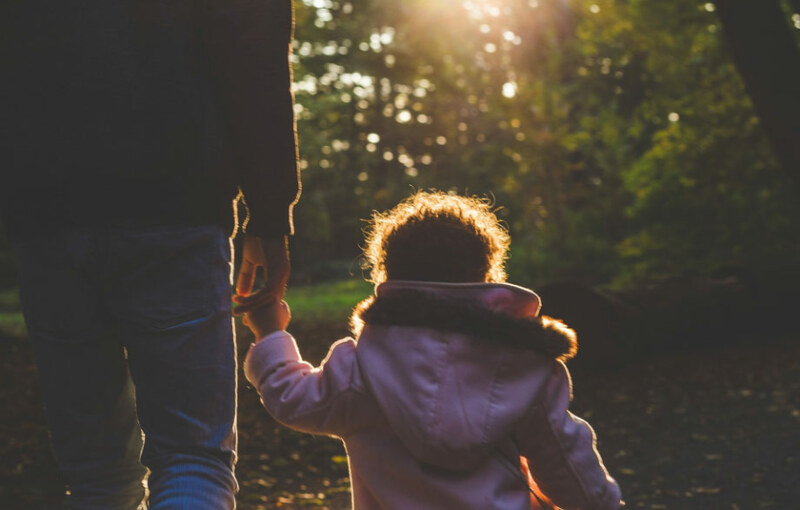 Unmarried fathers do not automatically gain this status and therefore need to either reach agreement with the childs mother or apply to the Court for an order. It is also possible for other responsible adults such as a childs grandparents or other relatives to receive Parental Responsibility. We can help negotiate an agreement or with gaining maintenance for your children where this is disputed. 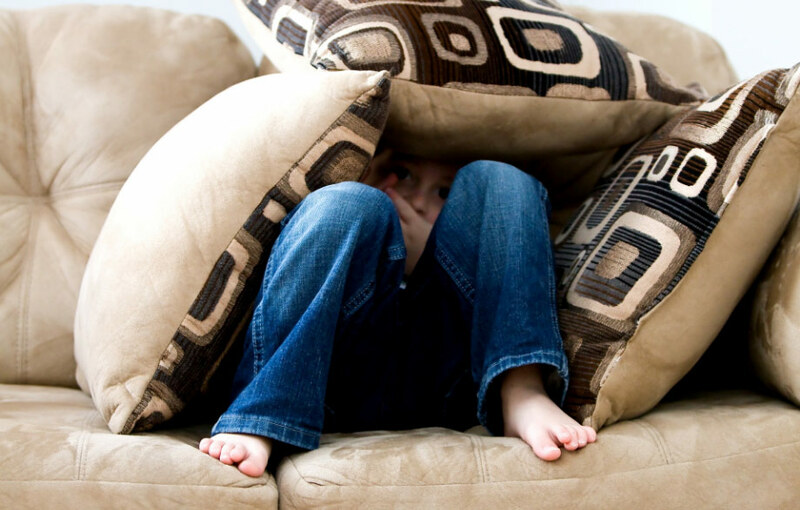 Sometimes an issue can arise concerning the welfare of a child that the parents cannot resolve between themselves. A specific issue order is used to determine questions about a child's upbringing, for example which school a child should go to; whether the child can travel abroad; what type of medical treatment should be given, etc. A Prohibited Steps Order means that a person must have the court’s permission before doing something, eg the Court might decide to prevent a child from travelling abroad if they fear the child will not return. 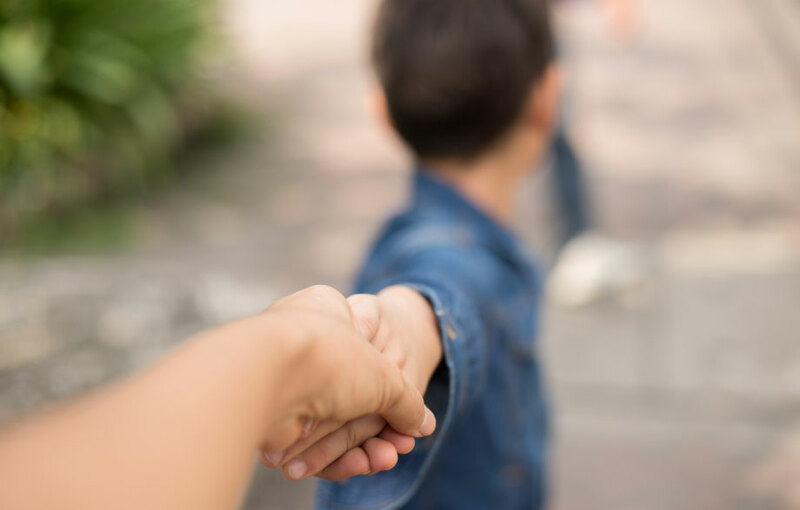 When you apply to the Court for either a Specific Issue Order or Prohibited Steps Order, the child’s welfare is the Courts first consideration. The court needs to be sure that making an order is better for the child than making no order at all. 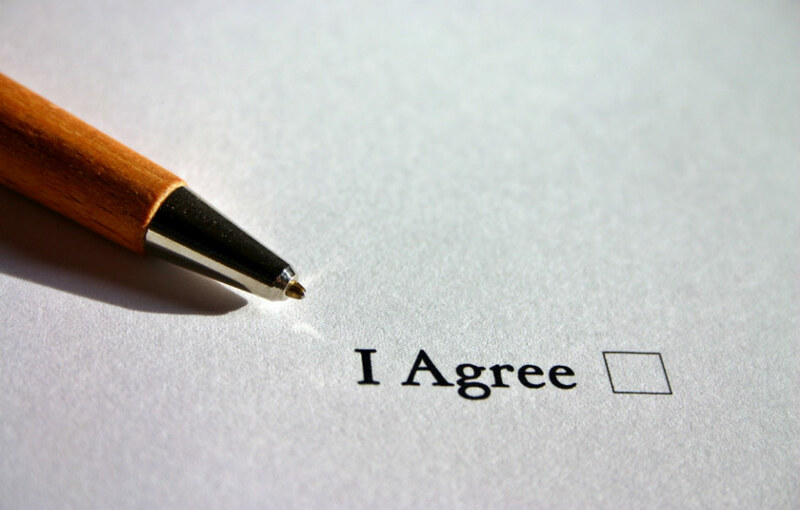 Should you wish to make a Specific Issue Order application or Prohibited Steps Order Application then our team can help either with the paperwork or in addition attendance at Court.